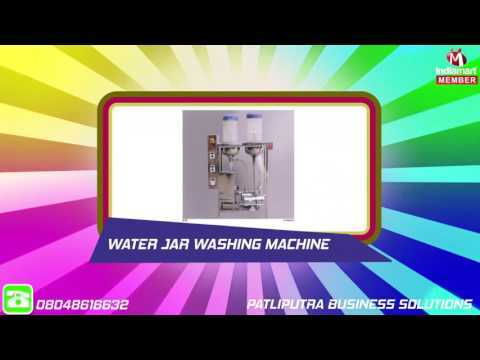 Patliputra Business Solutions is the most competent manufacturer cultivating patrons%u2019 interest with its developed modern day RO Pressure since its inception in the year 2013. Our competitive attitude enables us to bring forth a wide gamut of next generation equipment, such as Water Purifiers, Water Purifier Pot and Mineral Water Plant Machine. Our production operations are backed by the extensive experience of our leaders, which makes us able to facilitate a predictable experience in our offered product range widely acclaimed for its efficient mechanism, energy saving properties, optimum safety, user-friendly operation and space saving and easy to maintain attributes.